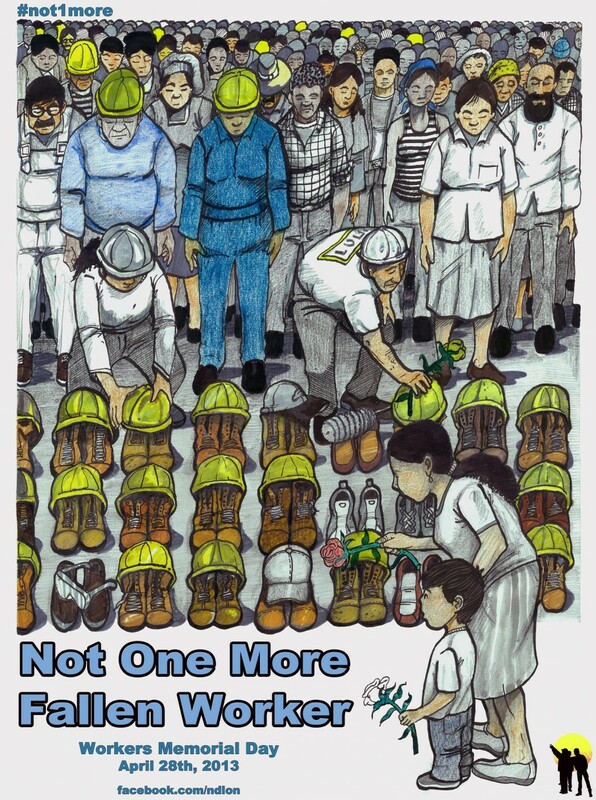 Statement: This weekend we honor the 4,500+ workers who die on the job in the US each year. We honor those who lost their lives in the Bangladesh factory collapse. No one should die at work. We are not disposable.